Powerful, portable, performance: At half the size of our System One and DreamStation platforms, DreamStation Go offers the same therapy and comfort features used by over 5 million CPAP users. Patient perferred tubing: Our 12mm micro-flexible tubing is designed to provide your patients with added freedom of movement while they sleep. Engineered to minimize bulk and improve mobility, our 12mm tubing is 58% smaller than our 22mm performance tubing. 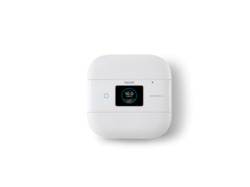 It offers enhanced flexibility, portability, and connectivity. Click-connections on each end of the micro-flexible tubing makes connecting and disconnecting the device and mask simple. Innovation for patients on the go: DreamStation Go PAP provides the portability and packability travelers want and the effective therapy they need. Proven Flex technology: Our clinically-proven Flex technologies enhance traditional CPAP therapy and are an excellent way to improve patient comfort. 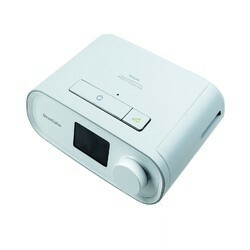 DreamStation Go utilizes the same Flex technology as our DreamStation and SytemOne PAP devices. DreamMapper cross-device connectivity: Users now have the ability to track and monitor their combined progress across both home and portable PAP devices in one convenient dashboard on their smartphone, tablet or computer. 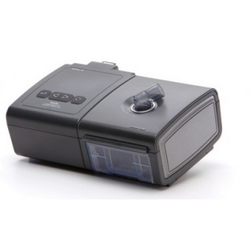 Auto Cpap DORMA 500 spontaneous breathing makes positive airway pressure therapy for the treatment of obstructive sleep apnea patients. 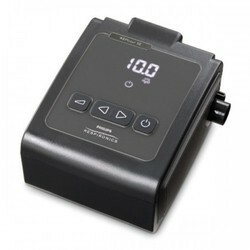 Auto CPAP mode, the system monitors your breathing if you sleep and automatically adjust the pressure according to your needs. SD card feature allows patient monitoring can be done most effectively. Doctors can only re-adjust the therapy pressure settings via the SD card. The device does not bother you, you'll realize it was so quiet during work and sleep. First starts to cure at lower pressure until asleep with ramp feature. 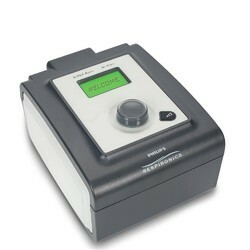 Moisture due to pre-heating device until 30 minutes before the start of your treatment may hold water warms. 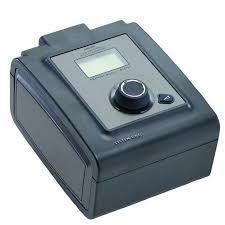 DORMA 500 automatic CPAP has technology of Flex. Flex users to mimic breathing cycle is the amenity provided during exhalation. It is integrated with System One heated humidifier.